Travelling Moi: My Gawd! 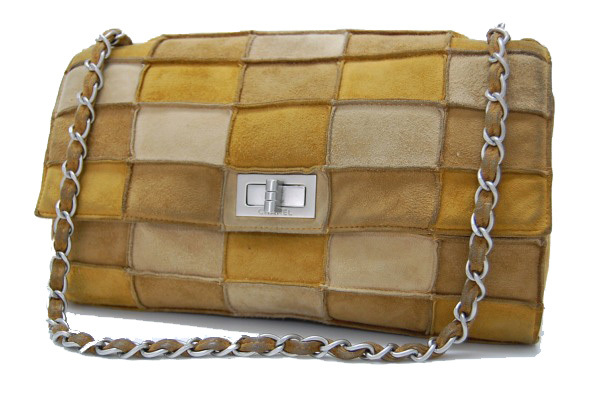 It's a CHANEL bag! I got this Chanel bag in Thailand and yes, it's vintage but still cost me a fortune!!! 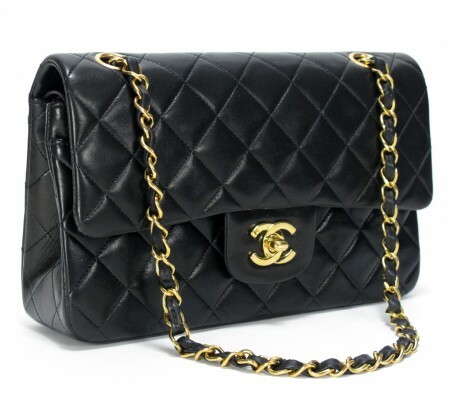 I have been eyeing for a Chanel Vintage Black Quilted Lambskin Classic 2.55 Double Flap Bag for a very long time but they are expensive....so saving???!! !